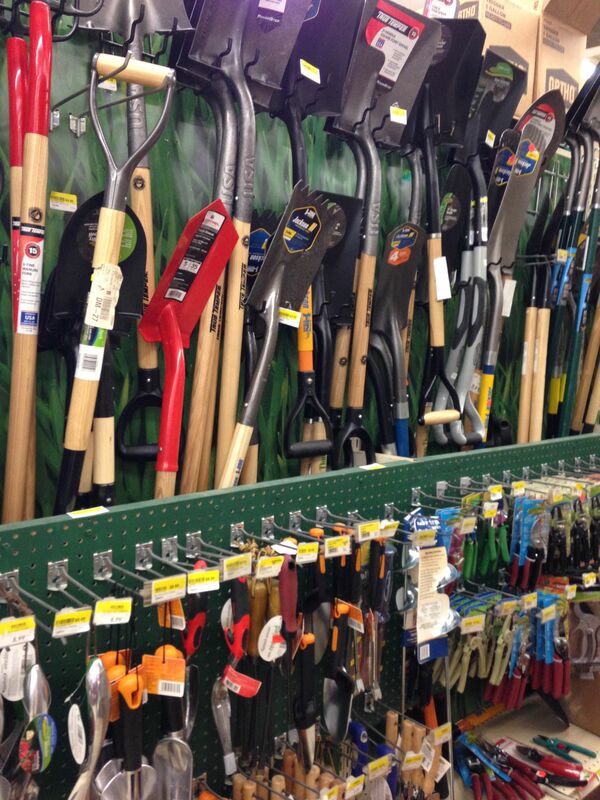 Trevor’s can help you find the perfect lawn and garden products for your specific needs. We are family owned and operated and what we do best is helping you. Come into our store and find one of us to guide you through the aisles to pick up the supplies you will need. You will see we have a large variety of garden supplies and lawn care products to make your plants and flowers flourish. It’s that time again! Time to turn your lawn into a beautiful creation and your favorite outdoor destination. Whether you are treating for crabgrass or just fertilizing your lawn, Trevor’s selection of Scott’s Lawn Care is sure to please. Picking up a hose and nozzle to water the garden or something to control those pesky ants? Perhaps you just need some food for your house plants and annuals. Either way Trevor Hardware is here to fill your needs and serve the community. Stop by and we can help you get the right products the first time, so you can enjoy your outdoor time. Bulk mulch can be scooped right into your truck or trailer, while bagged mulch carried to your vehicle. Available colors: dark brown and natural.